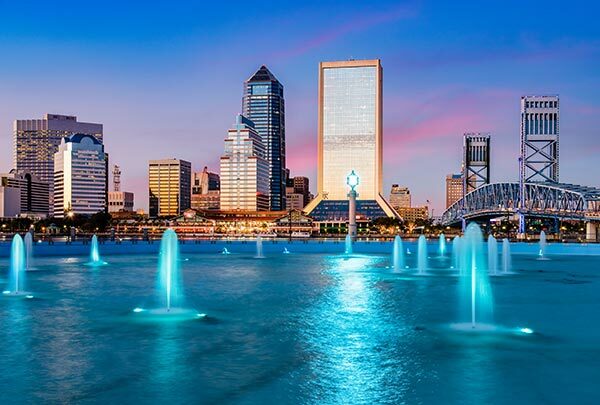 Situated on the northern coast of the Sunshine State, Jacksonville is the site of one of America’s most important deepwater ports. Cargo ships from across the globe travel here, unloading a wide variety of goods from other countries and loading up on US goods to bring home. American success in international trade depends on the reliability of shipping into and out of Jacksonville. Hot Shot Trucking offers just such reliable shipping, bolstering not only the Jacksonville economy, but US influence in the world. Shipping into and out of a port city is one of the most difficult tasks a carrier can undertake. 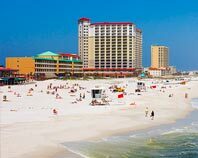 American companies send goods to the Port of Jacksonville from all over the country, and need them to arrive on strict schedules so that they do not miss the ship. Even a slight delay can leave valuable goods sitting at the port for days. 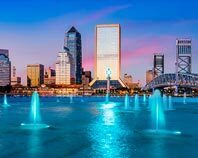 Likewise, companies that are shipping into the United States need Jacksonville carriers that can immediately transport those goods to their destinations. This is particularly true for food, advanced equipment, and other items that are highly delicate or perishable. Hot Shot Trucking is up to the challenge of providing freight in Jacksonville. 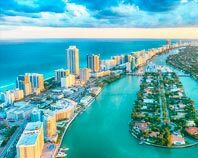 We serve the city proper as well as all towns in its metropolitan area, including St. Augustine, Daytona Beach, Lakeside, Brunswick, Ormond Beach, Gainesville and Palm Coast. Extensive Experience - Our hot shot shipping team has handled goods from virtually every industry, including manufacturing, agriculture, retail, and construction. This means that no matter what is being imported or exported, we will know how to handle it safely. 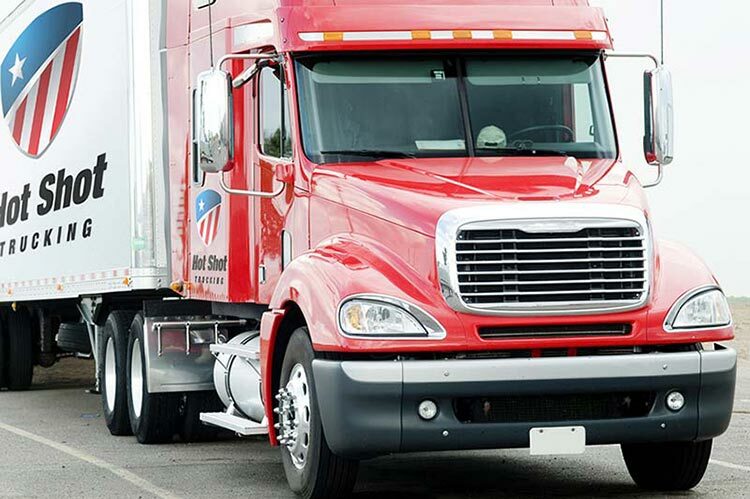 Trustworthy Team - Hot Shot Trucking has assembled a team of truckers and support personnel with the training, skills, and commitment to quality necessary for success. You can count on every member of our staff to not only get your goods to you safely and on schedule, but to show you courtesy in the process. Team Trucking - Having assembled such skilled, dedicated trucking professionals, we put them in teams of two for all distant ground deliveries. While one driver rests, the other will drive; they will then switch on a regular basis. This speeds up the delivery process by allowing us to drive through the night, all while giving truckers enough rest to do their jobs safely. Prudent Planning - Rather than simply finding the shortest route and hoping for the best, we engage in detailed planning for all of our deliveries. 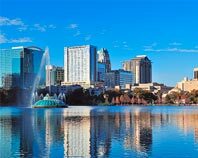 We take into account not only the distance to or from Jacksonville, but also any likely obstacles or sources of delay along the way. We then keep an eye out for additional delay risks, guiding our vehicles around any that arise. 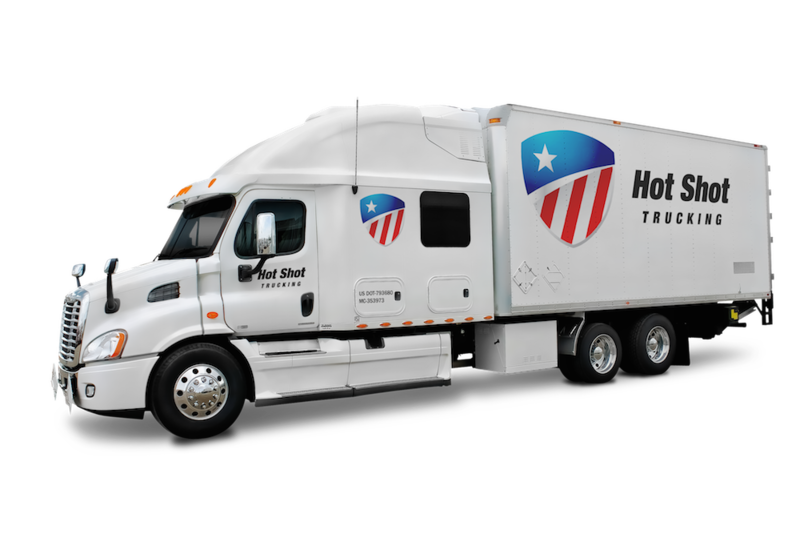 Hot Shot Trucking has vehicles and coverage throughout the United States, and is ready to ship to or from Jacksonville at a moment’s notice. For more information or a free quote, contact us today at (904) 600-5222.